A leading emergency electrician you can count on to assist you with repairs, maintenance or electrical installations for your home or office. Certificate of Home safety Report. LED Lights (Govt. VEEC) Commercial. Excellent work by John. Came on time and did the job to perfection. We are happy with his work and we will surely recommend John to others. Keep up the good work John. Good Luck. John knows his trade very well and assisted us with the electrical appliances at our home. It is hard to find Quality people these days who can be trusted and reliable. John is such a person. I highly recommend him! required information or use email address link below. Based in bulleen, J. 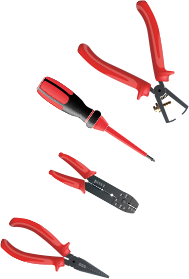 A. E. ELECTRICS is a highly reputed name within the electrical service industry. 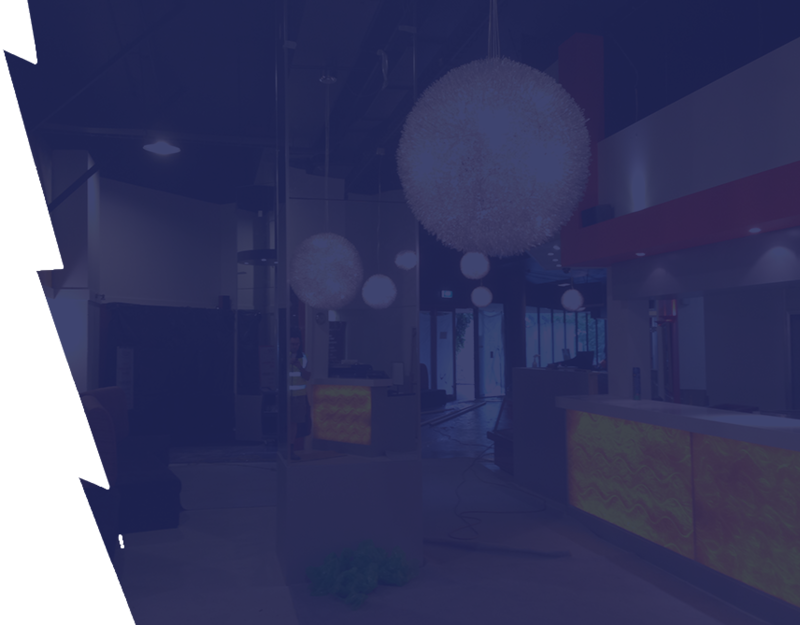 As leading emergency electricians in Bulleen and beyond, you can count on us to assist you with repairs, maintenance or electrical installations for your home or office. 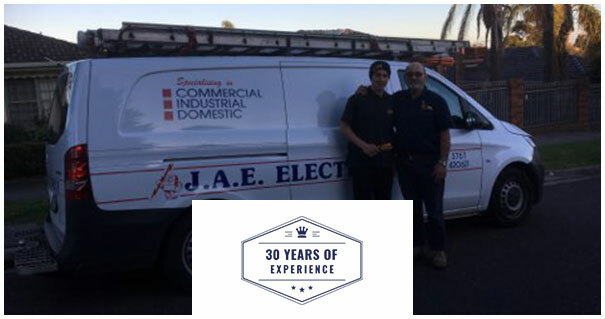 With over 25 years of experience you can rest assured the team at J.A.E. 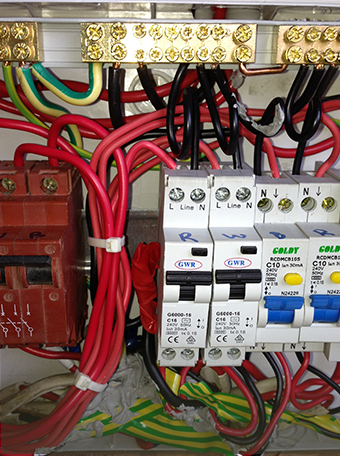 ELECTRICS operates in a prompt and professional manner. 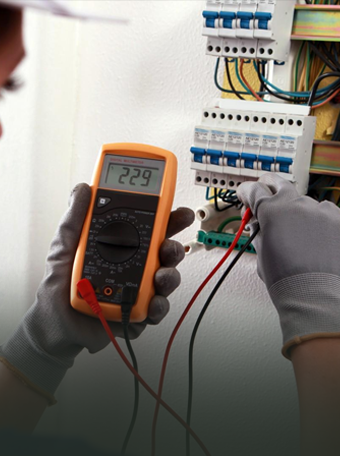 We operate with highly experienced and skilled electricians, and are able to handle residential, commercial and industrial electrical projects. 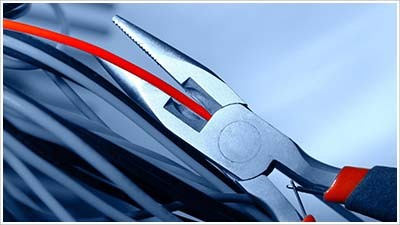 We also offer 24 hour emergency electrical services for your convenience. 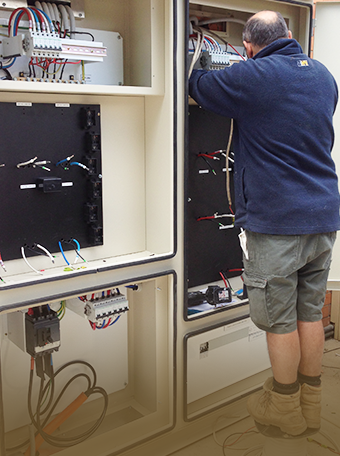 We understand that when you need an emergency electrician in Bulleen or nearby suburbs, time is of the essence. This is why we arrive at your home with all the right tools and skills to get the job done.  We pride ourselves on the high standards of professionalism that we bring to our work and guarantee that all projects are carried out on time and adhere to Australian safety standards. 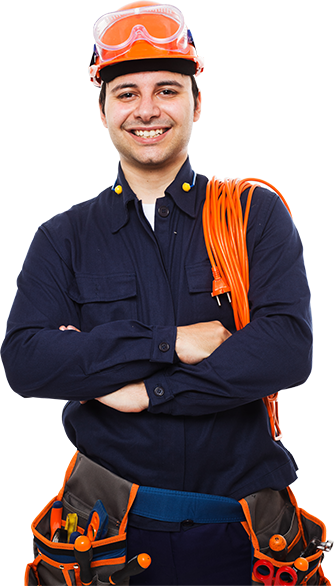 Our aim is to offer the best solutions for all your needs in electrical services in Bulleen and areas within a 25km radius of Bulleen. Whether you require minor repair work or need someone to handle your industrial project, look no further than J.A.E. ELECTRICS. We offer a range of sevices for all jobs, no matter how big or small, and treat each job with the same professionalism. We guarantee our team will manage your project expertly and efficiently, working alongside your every need. At J.A.E. 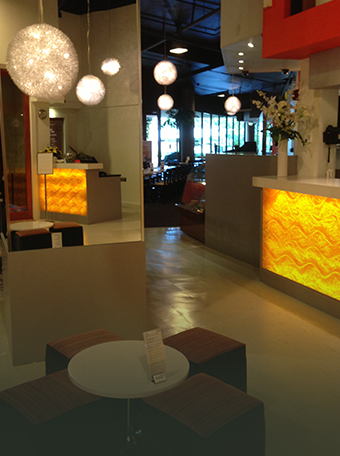 ELECTRICS, your happiness is our number one priority and we ensure complete satisfaction with our work. 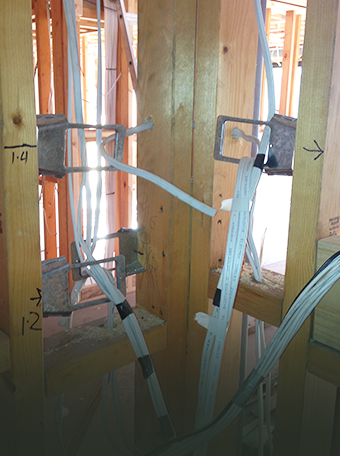 Contact us today to deal with the best electrical contractor in town. 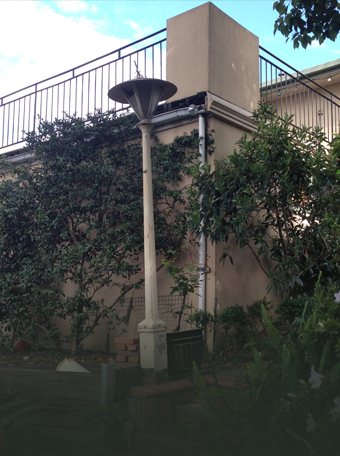 We extend our services to Manningham council and surrounding regions. 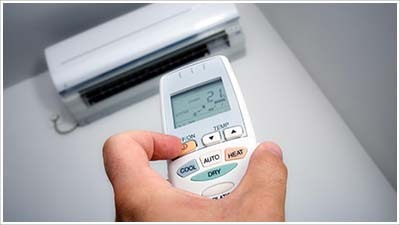 call us on 0411 420 621 to check if we service your area, or to get a quote from our friendly professionals. © Copyright 2018. Jaelectric REC 11625. All Rights Reserved.